WhatsApp gets updated with a new feature! 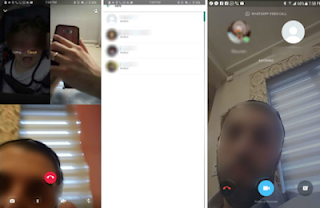 You can now make audio and video calls with multiple of your contacts at the same time. These group calls are currently being deployed on Android smartphones and on iOS equipped with the Whatsapp beta . A few days ago, video and audio group calls appeared on the iOS beta version of WhatsApp. Shortly after, the latest Android beta has allowed some users to make group calls. The function is not yet accessible for all users of the beta. 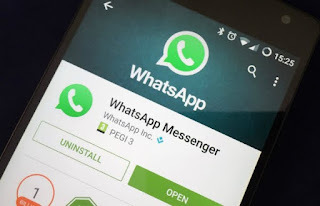 This is probably a limited test from WhatsApp's servers, says Android Police. How do group calls work for WhatsApp? When you're on a call (audio or video) with one of your friends, just tap the add contact icon at the top right of the screen and choose from your contacts the one you want to add conversation.WhatsApp allows up to 4 contacts to converse simultaneously, say the first users. At the moment of landing, the messaging application will carefully introduce you to the names, avatars and phone number.